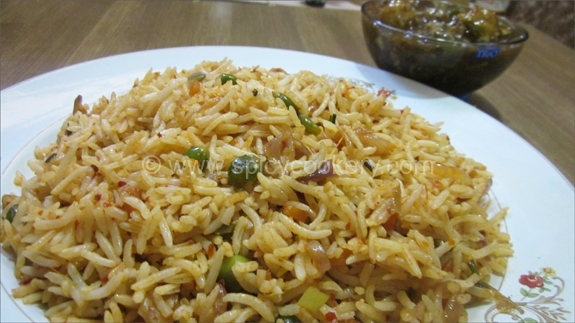 Schezwan Fried rice is an Indo-Chinese dish which is spicy & rich in color. 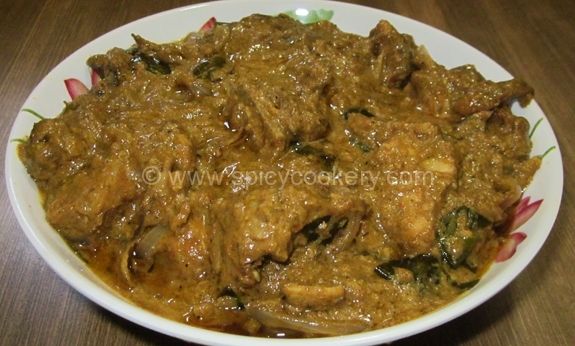 Schezwan sauce is a Chinese sauce made of dry red chilies & certain Chinese flavors. This dish normally goes well with Gobi Manchurian. Drain the soaked water completely from dry red chili. Grind all the ingredients together in a mixer to a fine paste except oil. 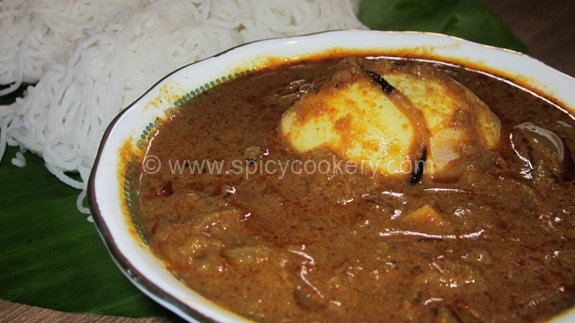 Heat oil in a kadai & then pour this hot oil over the paste. Mix well. Allow it to cool. We can store this in refrigerator for 3to4 days. Heat oil in a kadai, add garlic & sauté for 3mins. Then add chopped vegetables & celery & sauté for 5mins in medium flame. Add cooked rice & salt & mix well. Schezwan fried rice is ready to serve hot. The Fried rice goes well with Gobi Manchurian.